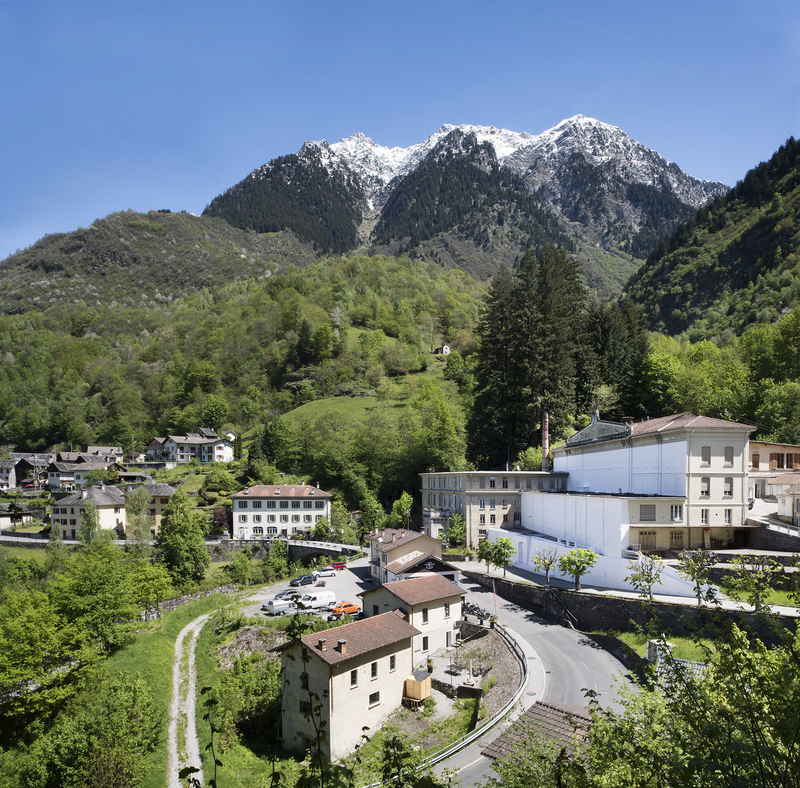 Fondazione La Fabbrica del Cioccolato aims at managing the cultural activities that will take place in the former industrial complex Cima Norma, in Dangio-Torre village, in Blenio Valley (Canton Ticino). The activities of the foundation started in 2016. Fondazione La Fabbrica del Cioccolato runs as a fine arts festival, presenting a full range of art forms, like painting, sculpture, videos, films, theatre, dance, music, interacting with one another and creating a dynamic and constantly evolving workshop. To learn more about us, visit the webpages Mission and Background. To learn more about the project’s underlying theme during the next two years visit the webpage Curatorial project foreignness. Opening time: Wednesday to Sunday, from 12pm to 7pm, or by appointment: requests@chocfact.ch +41 79 620 39 88.